Houston, Texas-based Rice University has nominated Naomi Halas, Ph.D., a pioneer in the field of nanotechnology, as new director of the Richard E. Smalley Institute for Nanoscale Science and Technology. The researcher is among the most cited and recognized names of the academic institution and has already stated that she is planning to enlarge the facility’s scope, as well as dedicate more resources to establish new partnerships on the frontiers of science. Dr. Halas has been chosen for her outstanding career, as she is one of the most renowned experts in nanophotonics, as well as the Stanley C. Moore Professor in Electrical and Computer Engineering and a professor of biomedical engineering, chemistry and physics and astronomy. Halas also serves as director of the Rice Quantum Institute (RQI) and has been the first member of the university to be selected as a member of both the National Academy of Sciences and the National Academy of Engineering. [adrotate group=”15″]Halas will replace Dan Mittleman, a professor of electrical and computer engineering, who was the interim director of the institute since 2012, and having been recruited to join Rice by Richard Smalley himself, she said it is an honor to now have the opportunity to lead the interdisciplinary research activities of the institute. In addition, the investigator already established a plan for her leadership. In order to expand the pioneer research being conducted at the institute, Halas is panning on enlarging the scope of the Smalley Institute’s efforts. “The traditional areas that were defined by RQI [Rice Quantum Institute] include condensed matter physics, atomic and molecular physics, optics, materials, physical chemistry, inorganic chemistry and soft condensed matter,” she explained. “What the Smalley Institute brought to this was a natural extension into new types of applications. If you look at the Smalley Institute’s members, you will find people who are working on engineering problems using tools from nanotechnology. One of the visions for coordinating the efforts of RQI and the Smalley Institute is to foster these efforts and expand them to engage the broader community,” she said. 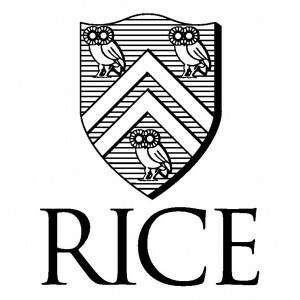 In addition, the new director believes that both the Rice Quantum Institute and the Smalley Institute are able to serve the community with fundamental and applied physical sciences at Rice, developing emerging materials, their properties and applications. Therefore, she plans on focusing on new opportunities for initiatives and coordinated programs with joined goals. 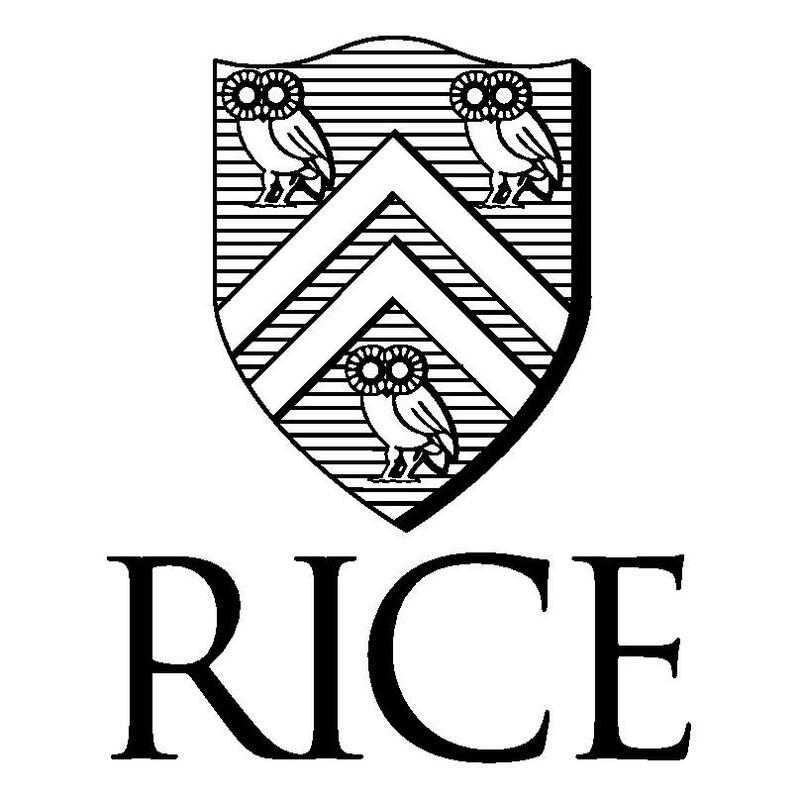 The directions and activities of the institutes are going to be led by Rice’s faculty members, according to Halas, who also said that among RQI’s biggest achievements is its annual research colloquium. “Even though that takes place in the middle of the summer, it has become a very popular, well-attended and essential activity for the broader physical sciences research community at Rice,” she said. “Bringing more opportunities year-round for faculty, postdocs and graduate students to communicate, interact and showcase their work, and to learn from each other, will also be part of the equation for the Smalley Institute. Interaction enhances everyone,” Halas added, while she said to believe that there are other Rice institutes who are examples of vision. 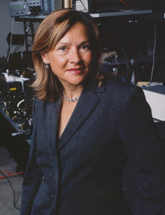 Halas joined Rice University in 1990, where she currently conducts studies related to the interaction between light and engineered nanoparticles. The research in her lab is focused on a broad spectrum ranging from electromagnetic theory to chemical nano fabrication. Her team has designed several new varieties of nanoparticles that are engineered to interact with light in specific manners, including performing functions in unique applications, such as cancer treatment, sanitation, water purification and optoelectronics. 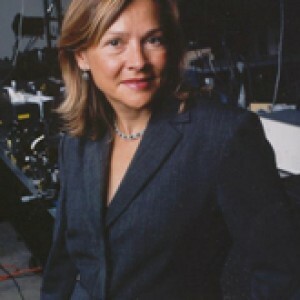 In addition, she has been named member of the American Academy of Arts and Sciences and a fellow of the American Association for the Advancement of Science, the Materials Research Society, the Optical Society, the American Physical Society, the International Society for Optical Engineering and the Institute for Electrical and Electronics Engineers. Halas was also honored in 2013 along with three other scientists by BioHouston, at their Annual Luncheon Celebrating Women in Science. BioHouston aims to foster biotechnology in Houston by bringing together the best minds in science with the people who can help them turn their ideas and discoveries into successful products and services, and the event aimed to recognize women in the STEM fields and brought together a wide range of experts.